I remember watching Toy Story for the first time in 1995 and remember thinking at the time how far computer animation had come. Fast forward nearly 22 years later and computer animation is nearly lifelike. Having great animation is one thing but it requires a terrific story to make it enjoyable to watch. 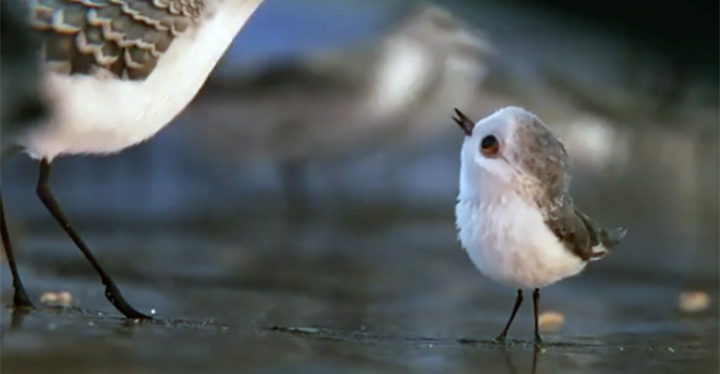 Pixar’s new short film entitled ‘Piper’ is about a cute hatchling learning the ropes from his mother. It also has a great message by demonstrating that overcoming our fears leads to great rewards. Facing challenges and overcoming them is what life is all about and little Piper gets it done. Written and directed by Alan Barillaro, the charming short film won the Oscar for Best Animated Short Film at the 89th Academy Awards. Pixar and Disney are masters at storytelling and their animation features and shorts are some of the best in the industry. Please share Pixar’s short film, ‘Piper’ with your friends and family. 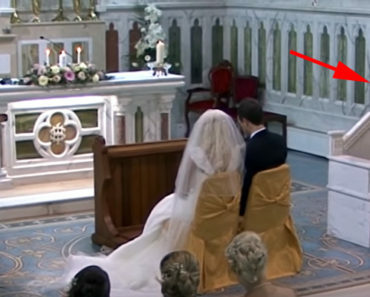 A Priest Surprised the Wedding Couple by Doing THIS! All I Have to Say Is WOW! 34 Things You’ll Understand If You Grew Up in the 60s or 70s. I don’t miss #9! 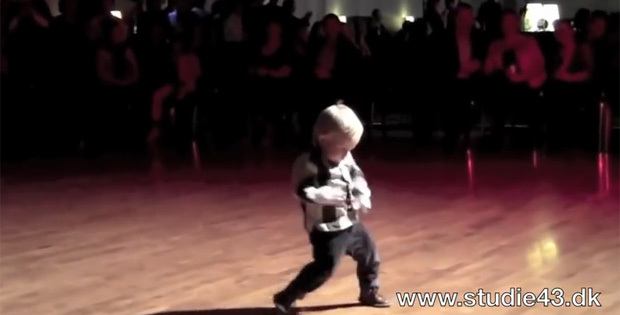 This 2-Year Old Can Jive and Work an Audience. 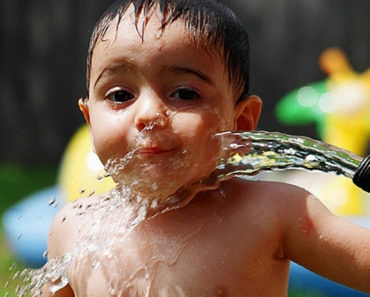 You Have to See Him Dance, Adorable.